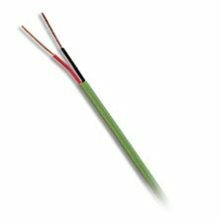 Type R & S Extension Wire with Standard Temperature Insulation. Fiberglas, TFE Teflon, FEP Teflon, Kapton, Synthetic Fiber. 400ÂºF to 950ÂºF Continuous Operating Environments.